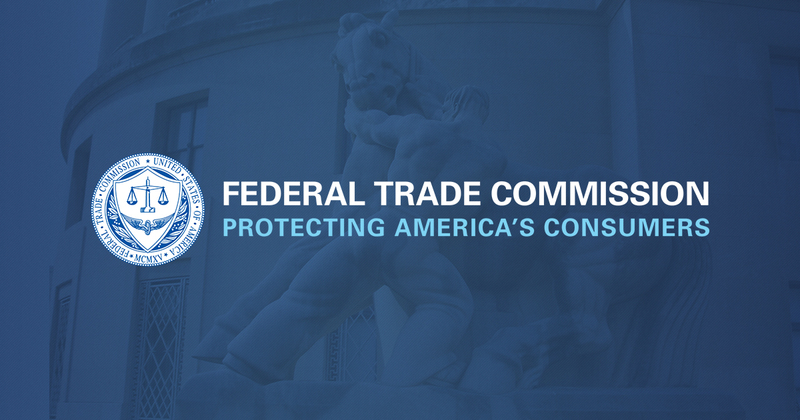 We recently wrote about steps that the FTC took to stop MOBE, an internet business-coaching scheme that was promoting a bogus online business opportunity to retirees and veterans. We’ve gotten a lot of questions from MOBE customers on our consumer blog and business blog. Here’s what you need to know if you were a MOBE customer. The FTC filed its lawsuit against MOBE in June 2018 and the case is ongoing. At the FTC’s request, the Court has temporarily suspended MOBE’s business operations. The FTC’s primary goals in these types of cases are to stop companies from breaking the law, and to recover money that the company should not be allowed to keep. The Court will decide what we can do in MOBE. It could take several months, if not longer, to resolve the case against MOBE. If the lawsuit results in refunds, we will tell you in the FTC’s consumer blog. We’ll use information from MOBE’s database to identify customers who lost money and are eligible for a refund. At that time, you might need to give information to verify your claim. But not right now. Nothing. You don’t have to do anything right now to request a refund. If you hear that you have to send a request to get a refund, it’s not true. That could be scammers trying to steal your personal or financial information. If there are refunds, the FTC will tell you if you need to do anything. But right now, there’s nothing for you to do. If there are refunds for MOBE customers, each person’s refund may depend on several things, including: how much the defendants are able to pay; how much the court orders for refunds; how many people lost money; and how much each person lost. If the Court orders refunds for MOBE customers, we will send out checks as soon as we can. There are several steps, including getting the money and information from the company, getting the checks ready, and mailing them. Those steps often take several months. Report your MOBE experience to the FTC: ftc.gov/complaint. This information may help the FTC in its case against MOBE. Your report also makes sure the FTC can contact you, if necessary. If you were a MOBE customer outside the United States, you also may want to report to the consumer protection agency in your country. For more information about reporting international scams, go to econsumer.gov. Save your documentation. Save any emails, documents or receipts relating to MOBE. If the case results in refunds for MOBE customers, your records could help you prove how much you paid. That could be a factor in how much money you could get back. The FTC’s action against MOBE is not a class action. A class action is a private lawsuit brought by multiple victims working with a private attorney. At this time, we are not aware of any class actions against MOBE. Next Next post: Why am I Stuck With the Spousal Consolidation Loan When My Ex-Spouse Went Missing?